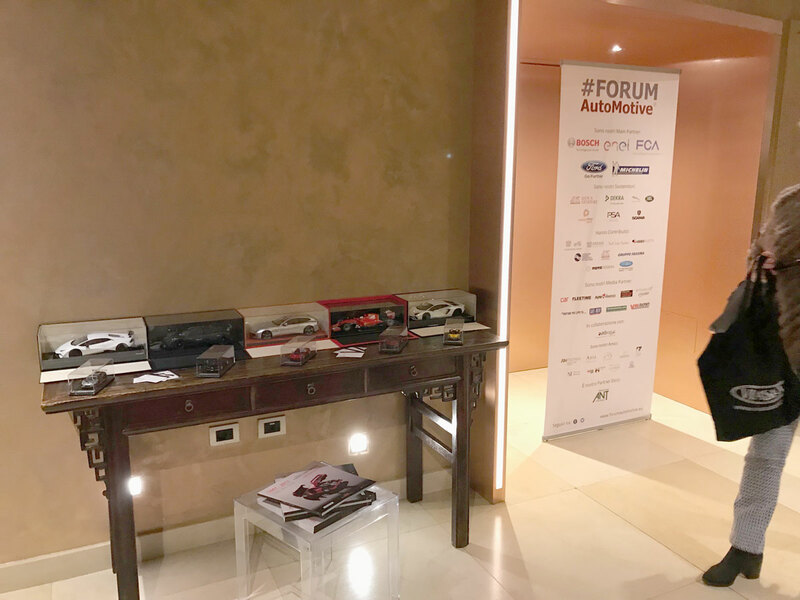 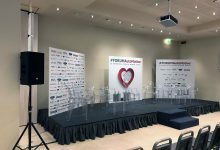 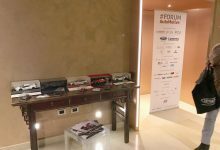 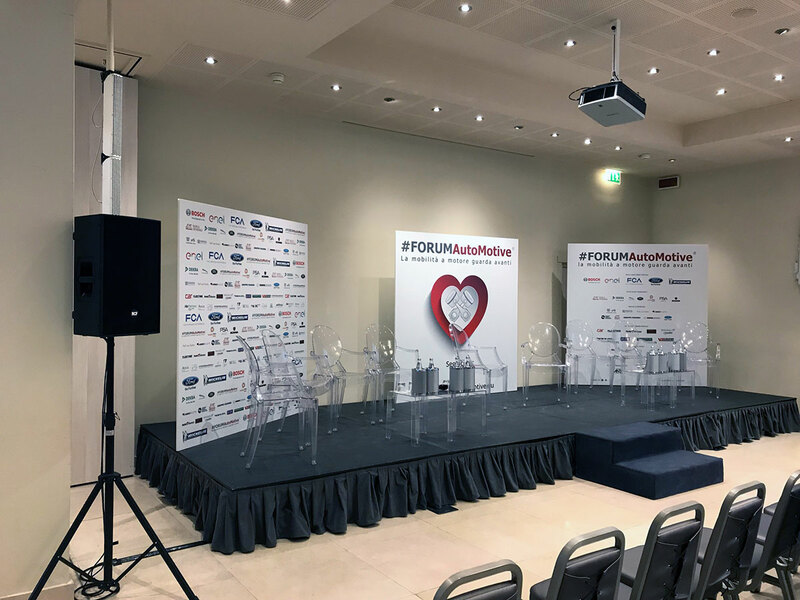 #FORUMAutoMotive is one of the most important think tank about the Italian automotive world. 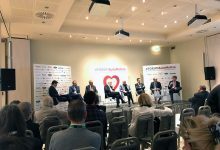 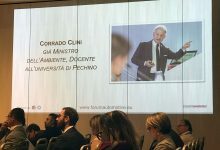 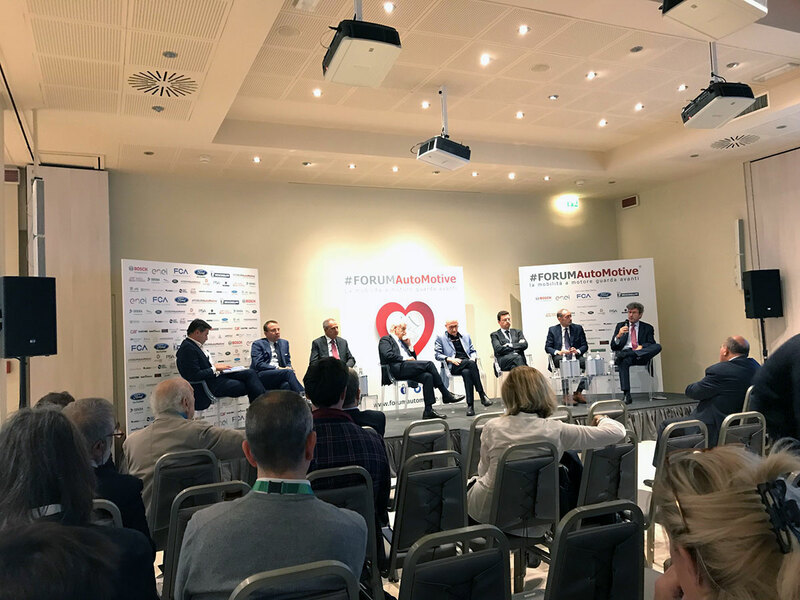 We are very proud to have shown our models, with our brands MR Collection Models and Looksmart Models, during the last conference, held in Milan on October 18, 2017. 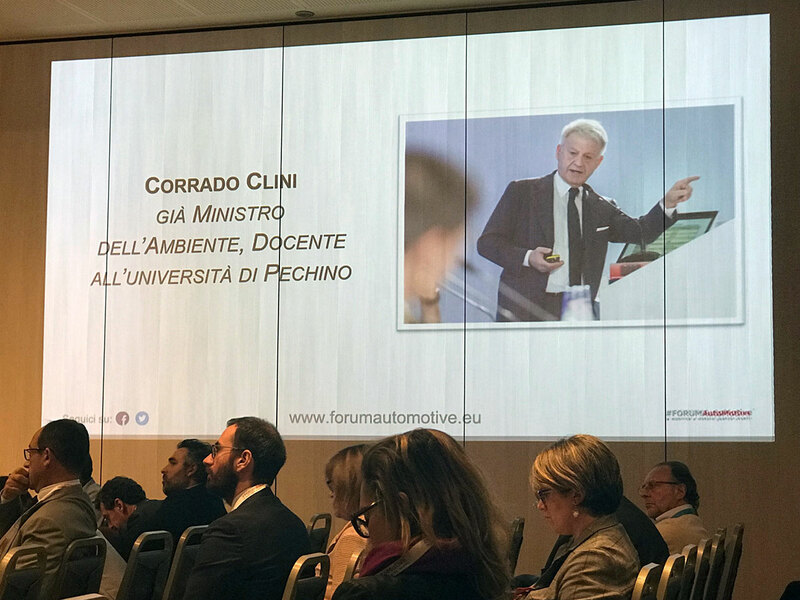 The meeting involved many important guests from the automotive industry, journalists and institutions, such as Corrado Clini, former Minister of the Environment and today professor at the University of Beijing. 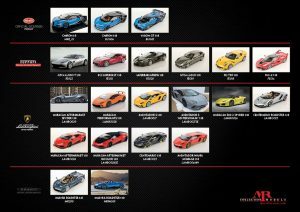 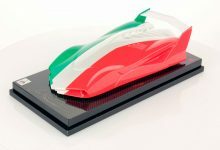 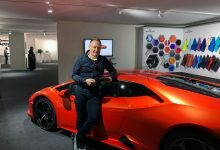 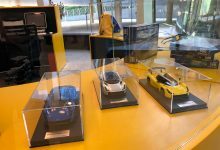 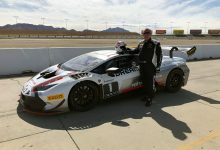 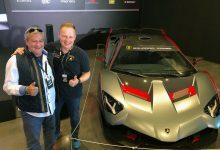 Several models of Bugatti, Lamborghini and Ferrari in 1:18 and 1:43 scale were shown at the entrance of the conference room.